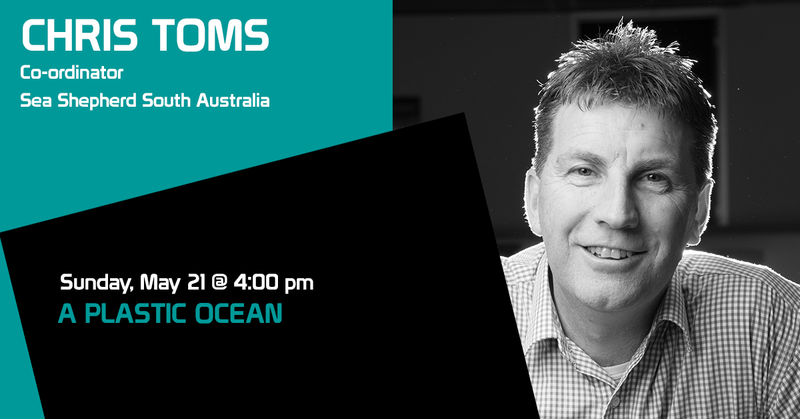 Chris Toms is the South Australian Co-coordinator at Sea Shepherd Australia, the non-profit conservation organisation whose mission is to end the destruction of habitat and slaughter of wildlife in the world’s oceans in order to conserve and protect ecosystems and species. This year Sea Shepherd is celebrating its 40th year of defending oceans and marine life worldwide. As part of Sea Shepherd’s Marine Debris Campaign, South Australian volunteers conduct regular clean ups along our beautiful coastline and invite members of the public to get involved to be part of such an important campaign.